JESCO Inc. has named John Annunziata as its new commercial worksite products (CWP) territory manager with responsibility spanning Long Island. 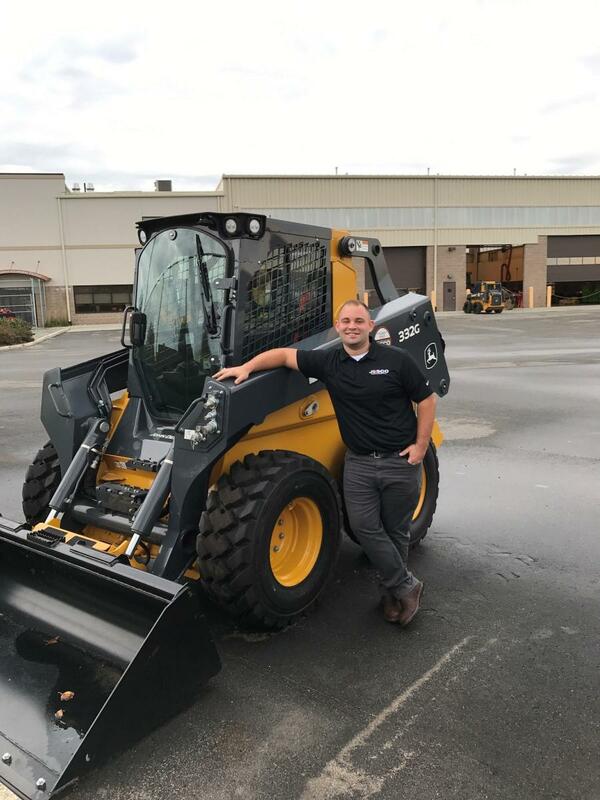 According to JESCO, Annunziata will represent John Deere, Hitachi, Bomag, Hydrema, Cam Superline, Eager Beaver and Genesis brands within Nassau, Suffolk and Queens counties. 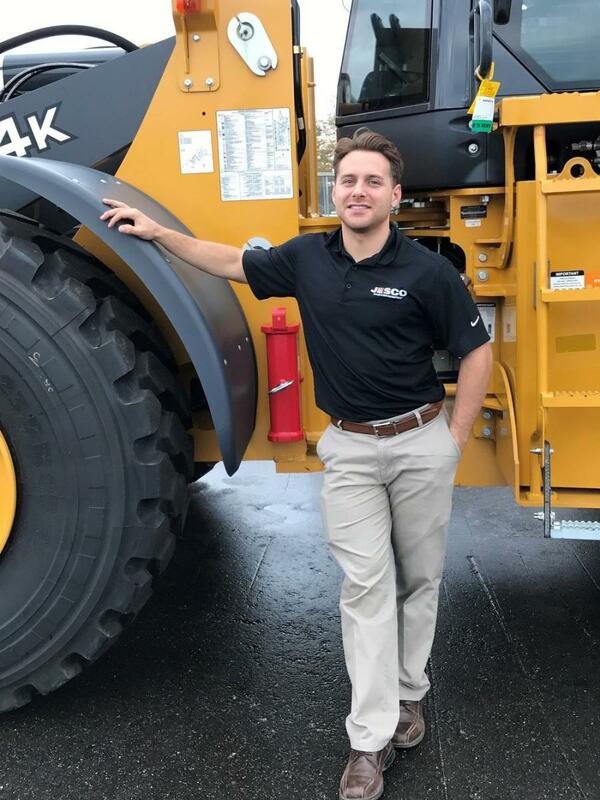 JESCO Inc. has named Jasen Batista as it new construction and forestry (C&F) territory manager whose responsibility also will span the state of New York. According to JESCO, Batista will represent John Deere, Hitachi, Bomag, Hydrema, Cam Superline, Eager Beaver and Genesis brands in Suffolk county. With more than 15 years of experience between Annunziata and Batista; JESCO said their primary function is to expand JESCO's visibility within their territories, increase market share and drive customer satisfaction through open and consistent communication. For more information, call John Annunziata at 516/310-0400 or Jasen Batista at 631/235-4662, or visit www.jesco.us.